Subscribe now to my blog Hardwired. 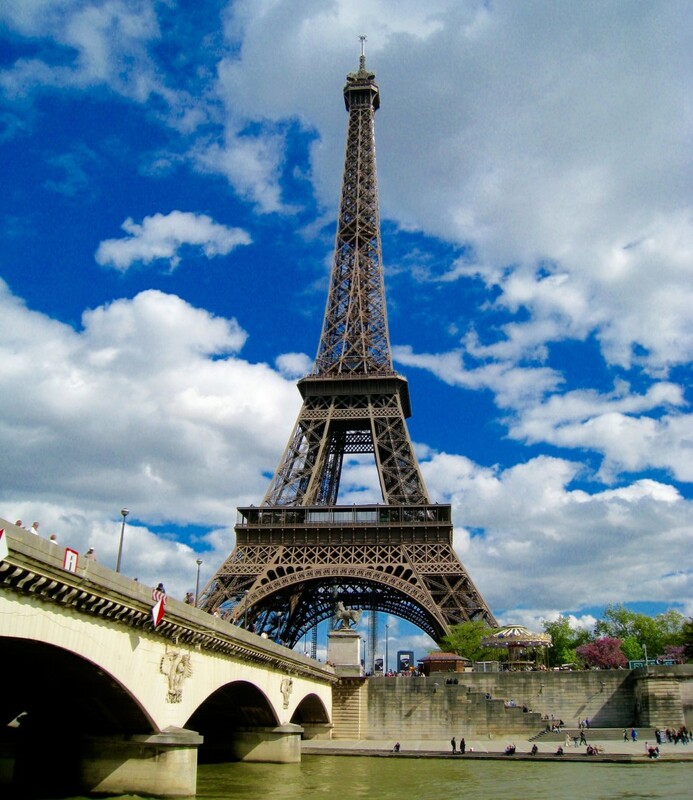 New travel posts will start on 6/4/15 and I begin in Paris, France. I may be on a break, but I am still busy writing. This entry was posted in Travel and tagged Author Pat Krapf, blog post, blog posts, Pat Krapf, Pat Krapf Author, post, posts, Texas Author Pat Krapf, traveling on May 7, 2015 by Pat Krapf.